Screenwriter Matt Greenhalgh teamed up with director Paul McGuigan (Victor Frankenstein) to recount the unlikely, but true story – based on Peter Turner’s memoirs – of a romantic relationship between a Liverpudlian youngster and a Hollywood starlet twice his age. Matt Greenhalgh is no stranger to adapting true stories from entertainment’s yesteryear. His profiling of Joy Division’s Ian Curtis, Control (2007), was a stunning rendition of the band’s enigmatic lead vocalist. 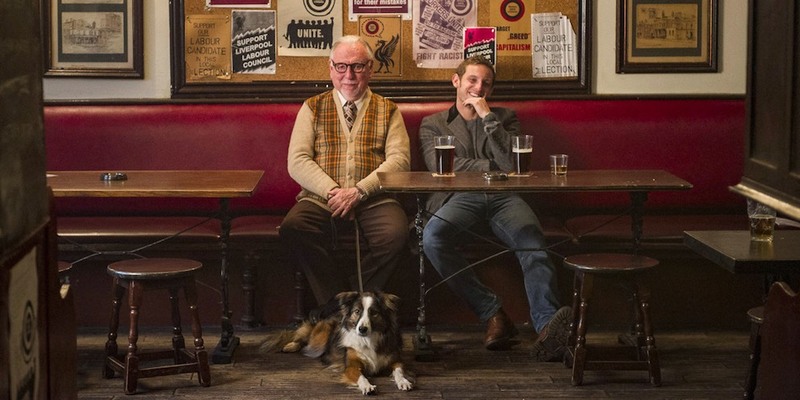 However, Film Stars Don’t Die In Liverpool is quite a different beast. 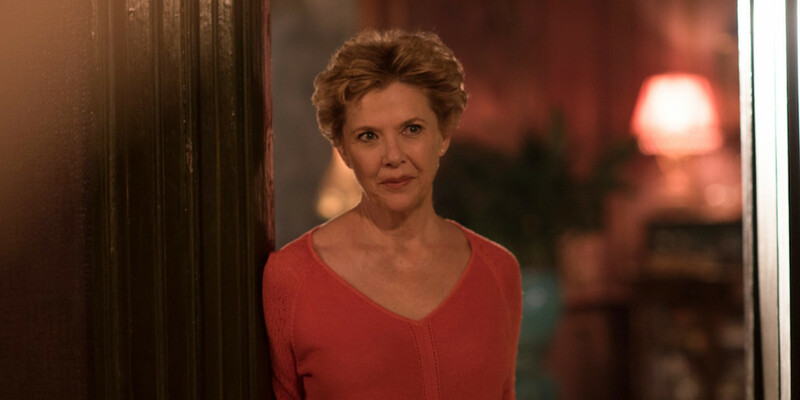 It is 1979 and Gloria Grahame (Annette Bening) is working a season on the stage in Liverpool when by chance she strikes up an amorous relationship with Peter. In the twilight of her career, the rather flighty Gloria (every inch as you’d imagine an ageing Marilyn Monroe) maintains a superficial femme fatale demeanour which matches the films she was famous for. She is a product of Hollywood: flighty, conscious of her image and very sensitive about her age. Ironically, it is the many years between her and Peter that raise conjecture among the people around them. 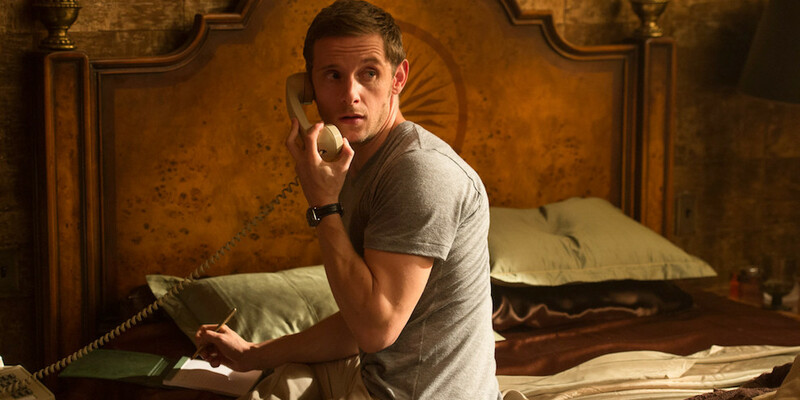 Peter (played by Jamie Bell) is a stage actor who naively falls for Gloria’s wily charm. He is ‘the boy who just can’t say no’, as she knowingly quips, and his doe-eyed innocence is luckily met by a woman who genuinely falls in love with him. The film elides time beautifully as it employs a flashback structure to tell the backstory to their relationship. Although based on Peter’s memoirs it is appropriately sensitive to Gloria’s side of the story. The result is a simple but reasonably compelling love story, bolstered by the protagonists’ unlikely coupling and the intriguing factual examination of an Oscar-winning Hollywood star’s final years… you may have guessed from the title, but she doesn’t die in Liverpool. Topically some might find Film Stars a tad depressing. The dour Coro Street-like colour palette certainly doesn’t help matters – it is the kind of visually drab film that leans heavily on its cast. 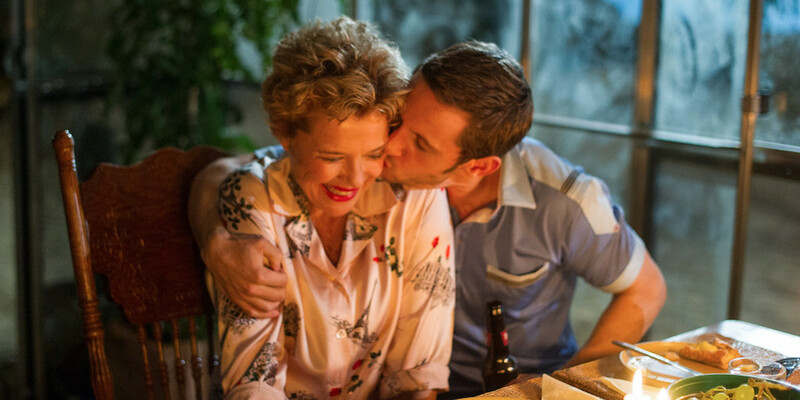 Thankfully, Bening and Bell do a fine job providing believable and touching performances that drip with genuine pathos and chemistry. Julie Walters also turns in a solid, if slightly predictable performance as Peter’s mother. The DVD offers a special featurette on the method of back projection used to create the Californian portion of the film. It is only a few minutes long but gives a welcome peek behind the curtain – the film’s slightly surreal quality eliciting a visual mix of fact and fantasy that links with Gloria’s film-noir background. Other than the featurette, the DVD gives you the film rendered in 1080p with sound in Dolby Digital 5.1. The sound, while not pushing any groundbreaking boundaries is accurately mixed and appropriate to the film’s tone.